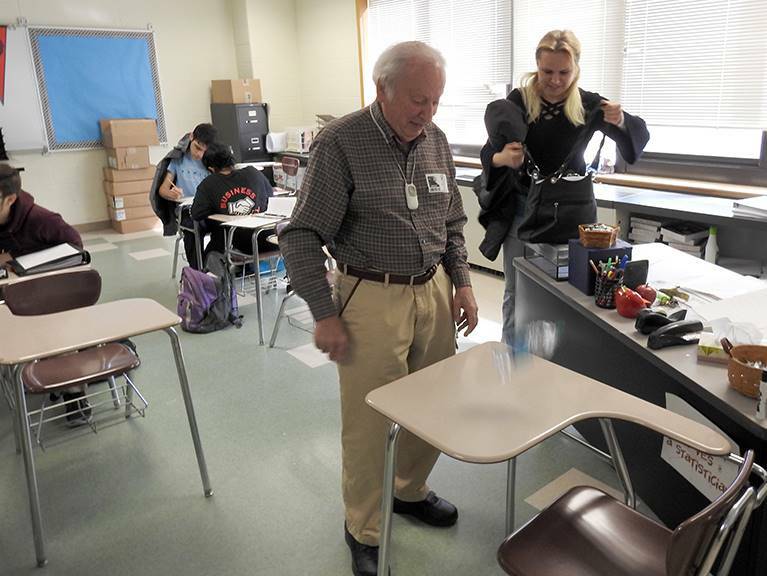 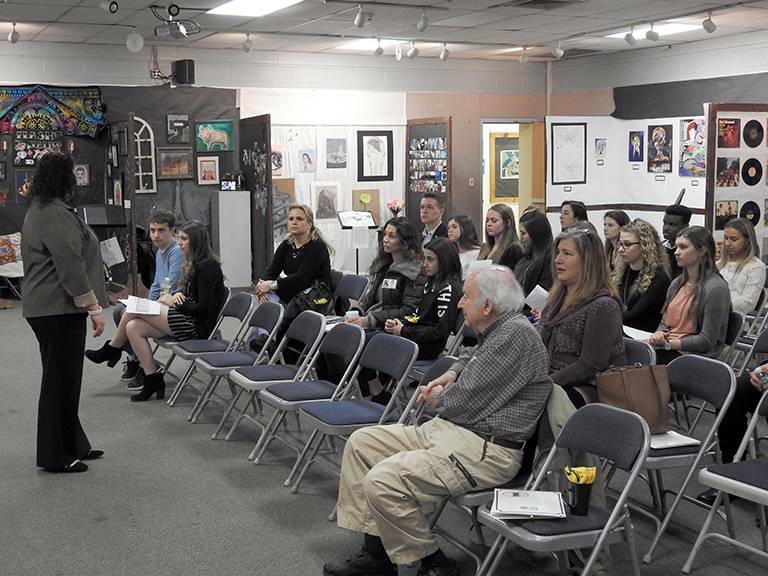 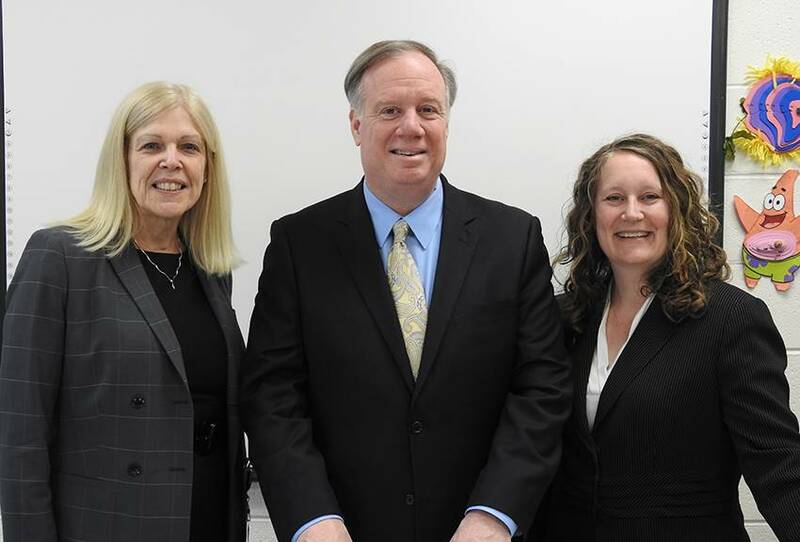 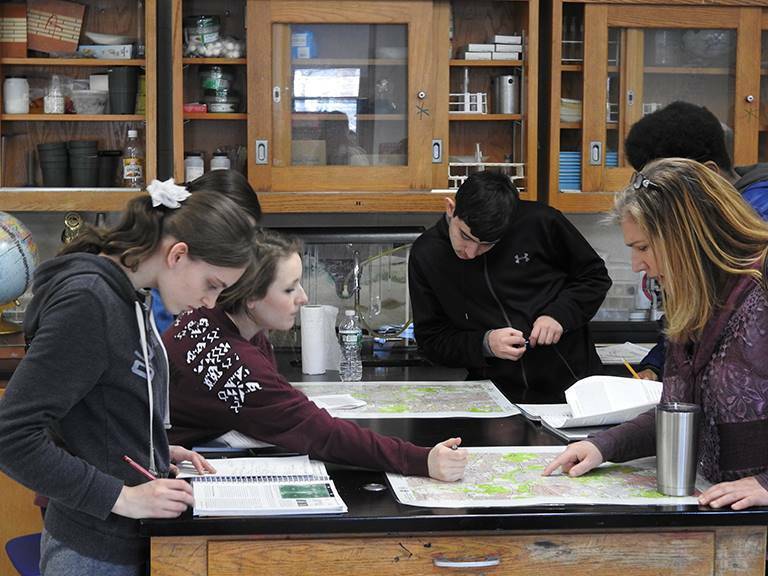 The first of our award winning Invitational Education programs this year was the "Hidden Gems of Commack High School." 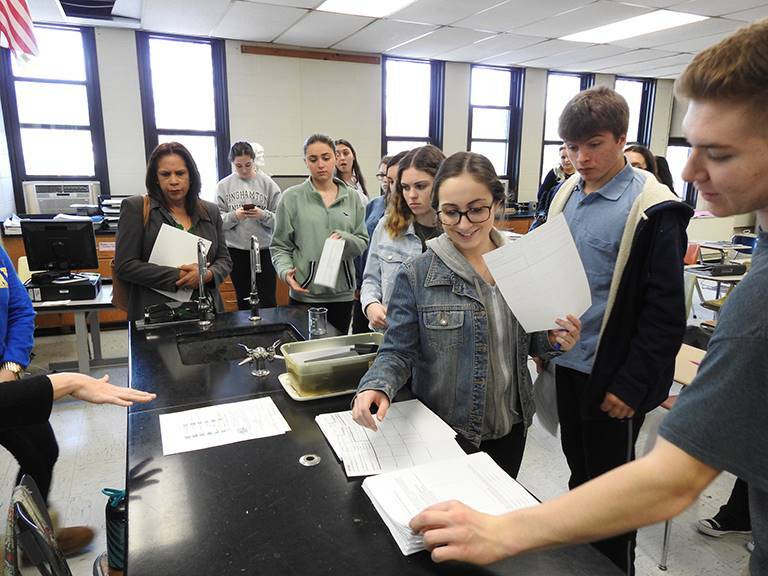 Our student ambassadors led parents and community members throughout the school, pointing out items of interest and visiting venues and classrooms with unique curriculum offerings such as TV Journalism, American Sign Language, Music Theory, Publishing, Dance, and Law. 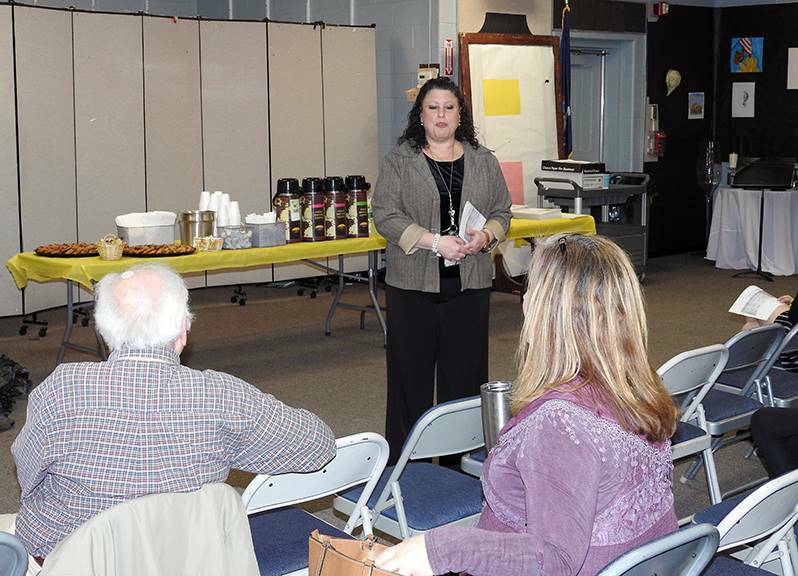 The tour concluded with refreshments in our student All-Star Cafe. 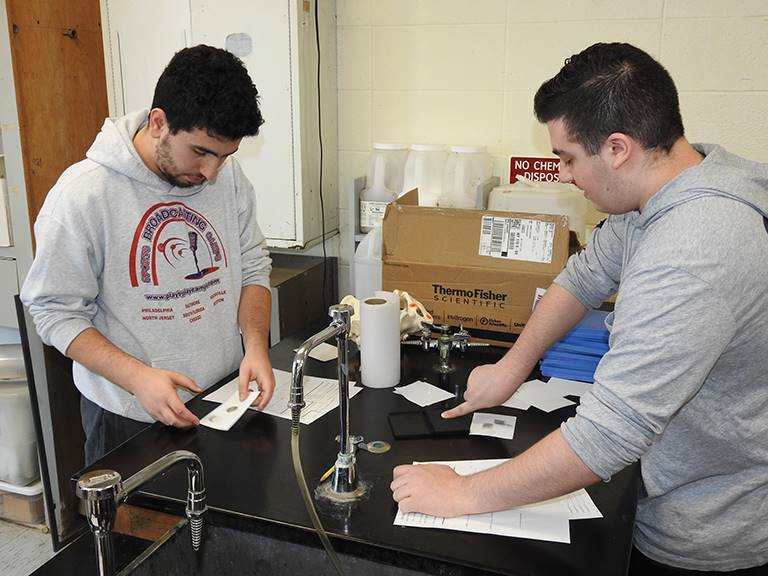 The second program was an indepth look at our "STEAM" classes: Science, Technology, Engineering, the Arts, and Math. 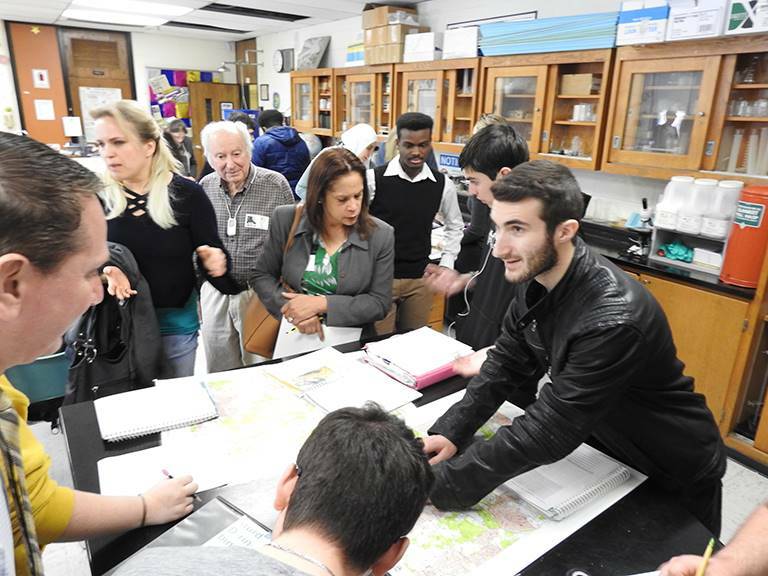 The visit included time in our Digital Photography, AP Calculus, IB Chemistry, IB Computer Science, IB Sports Exercise & Health Science, Project Lead the Way, Science Research, IB Biology, and Advanced Advertising classes. 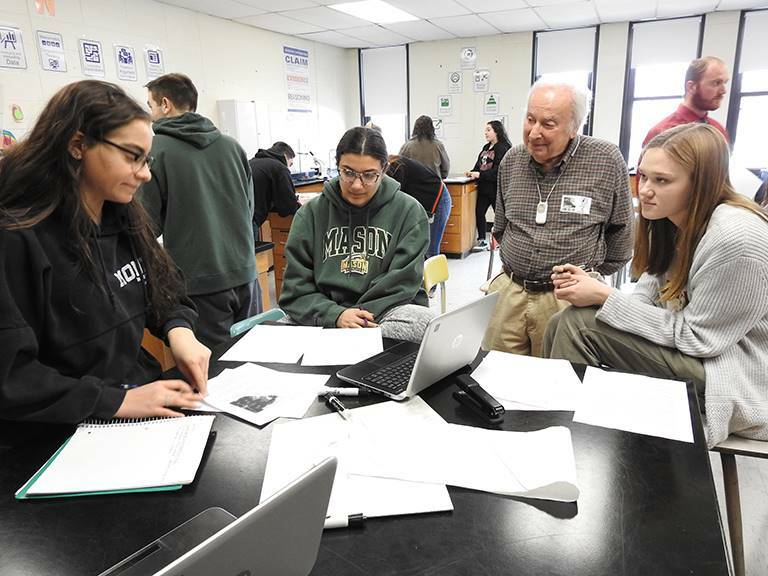 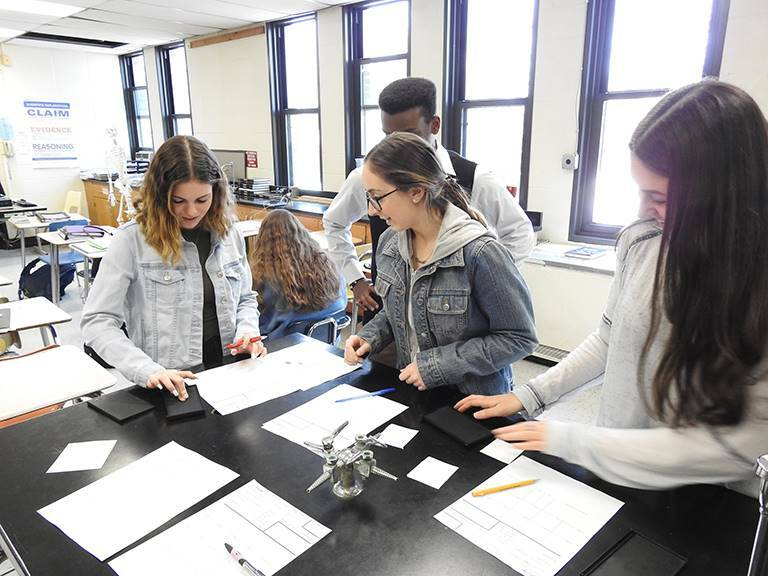 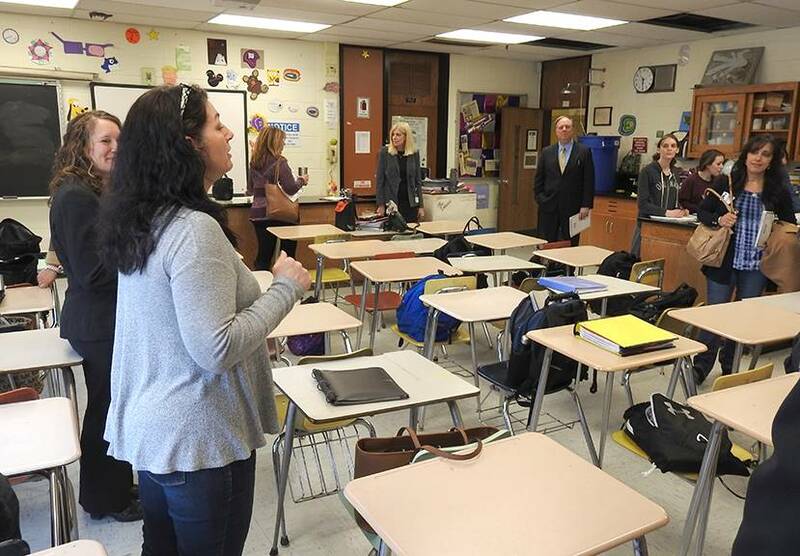 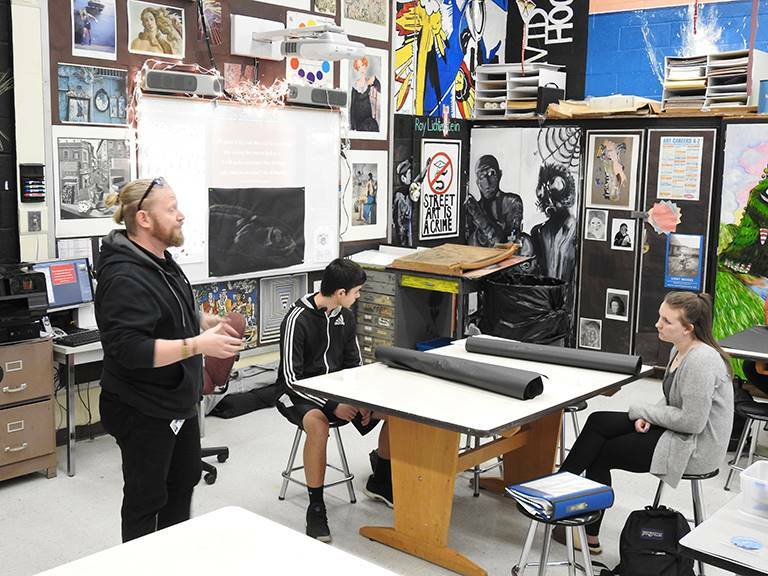 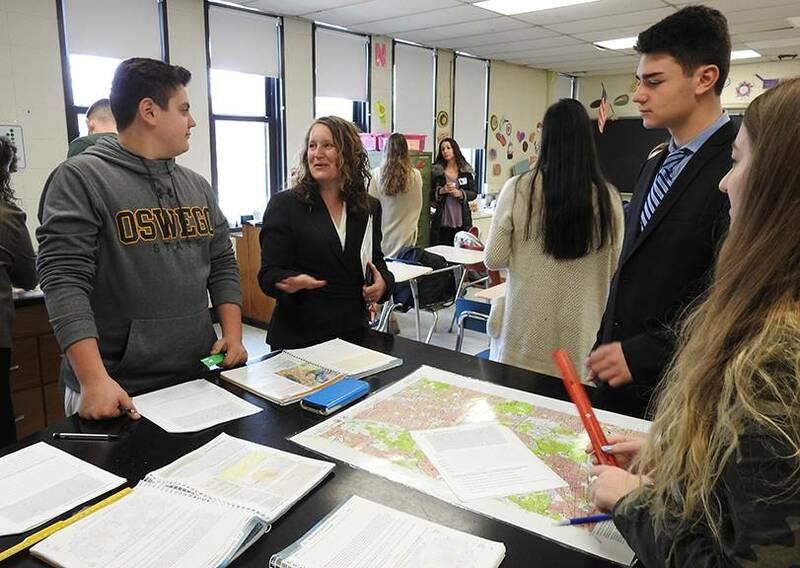 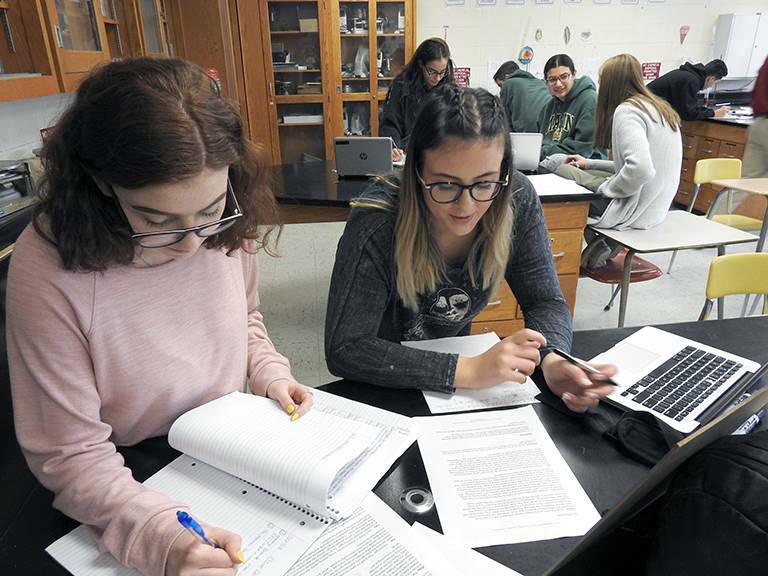 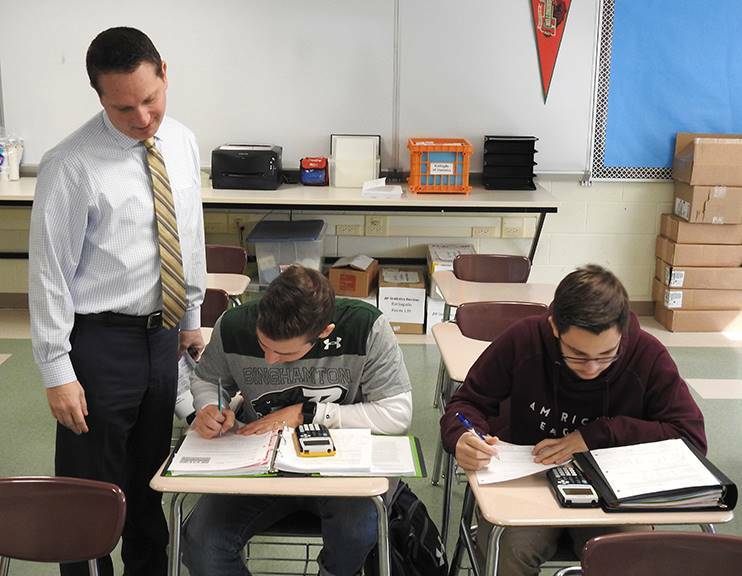 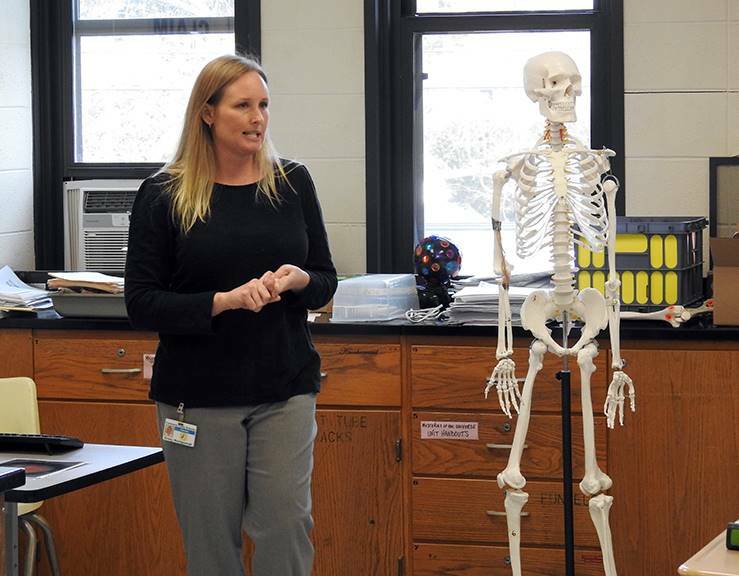 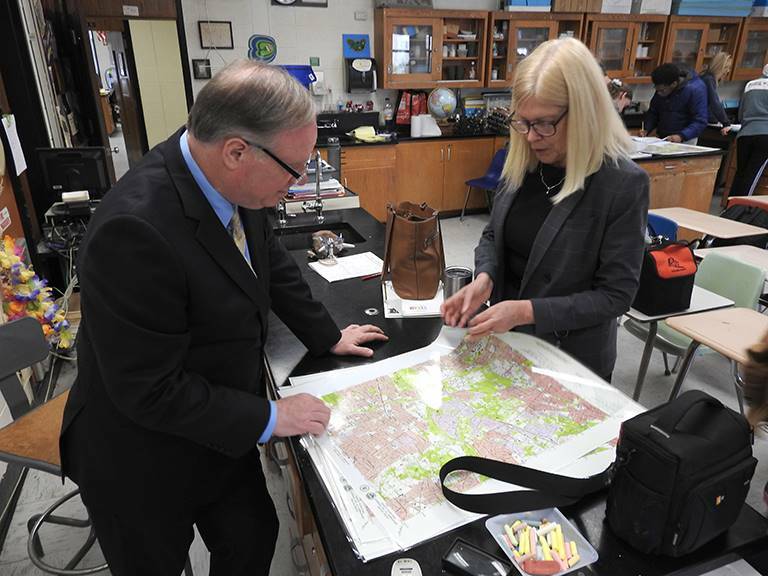 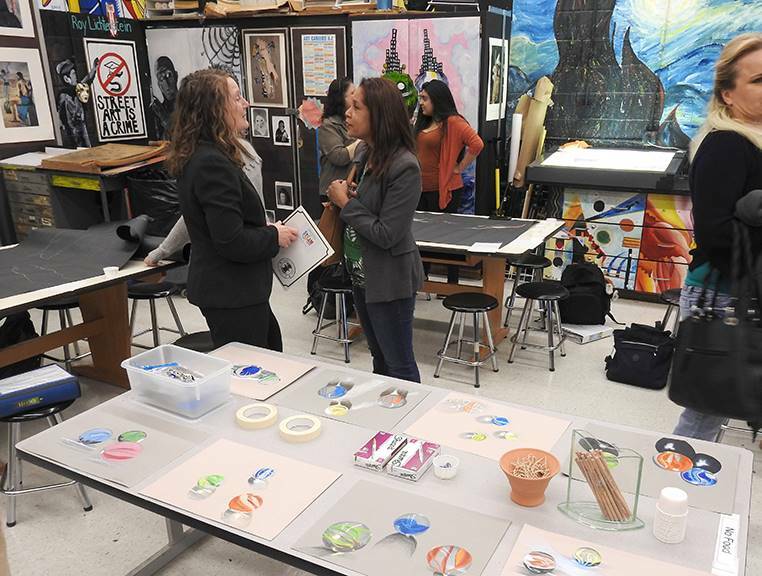 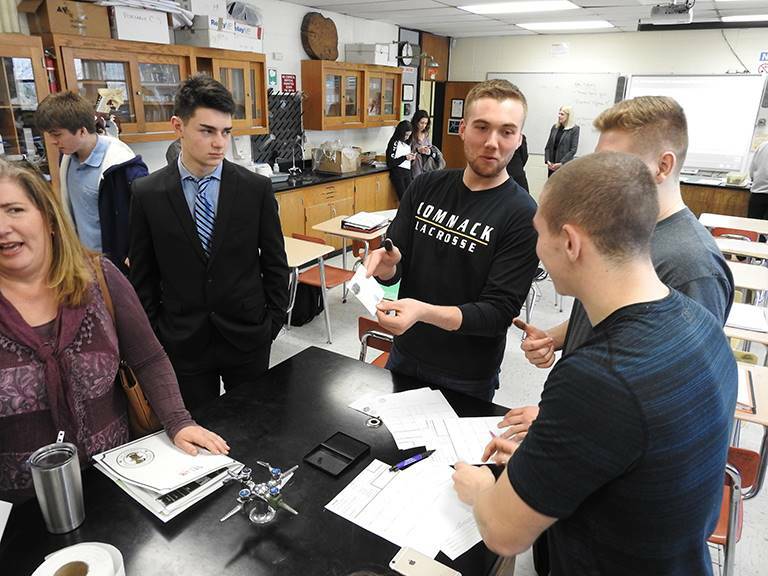 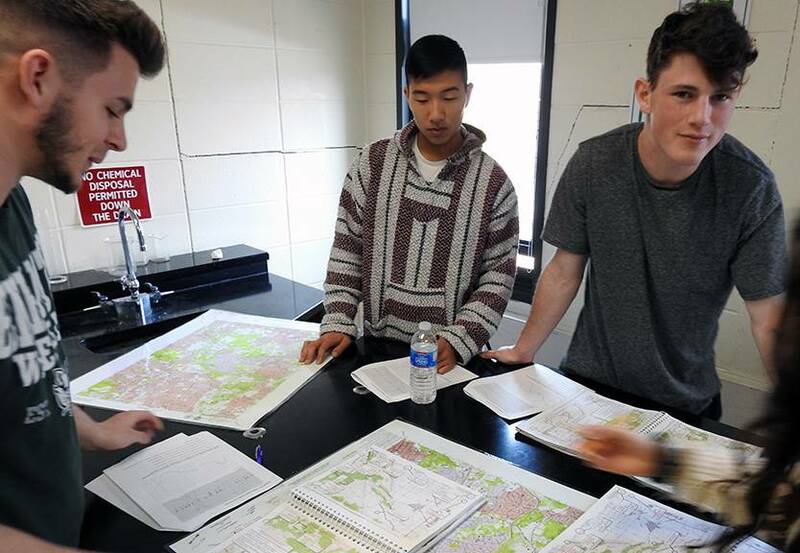 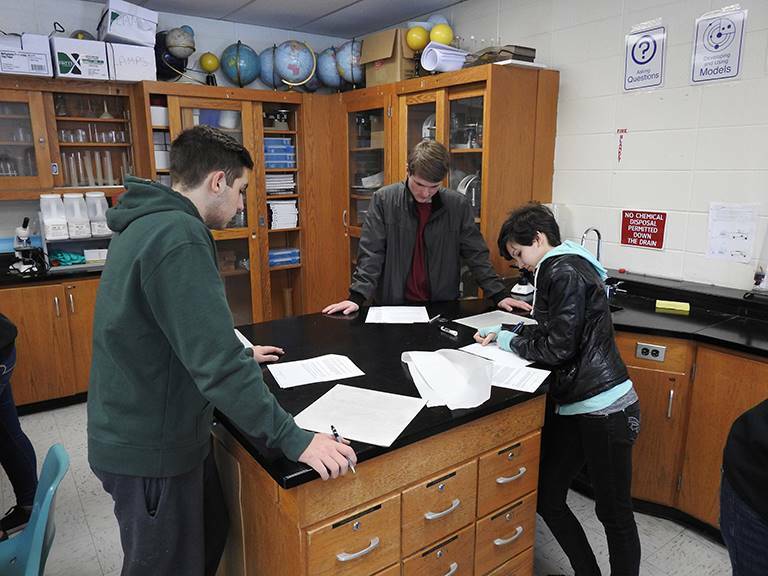 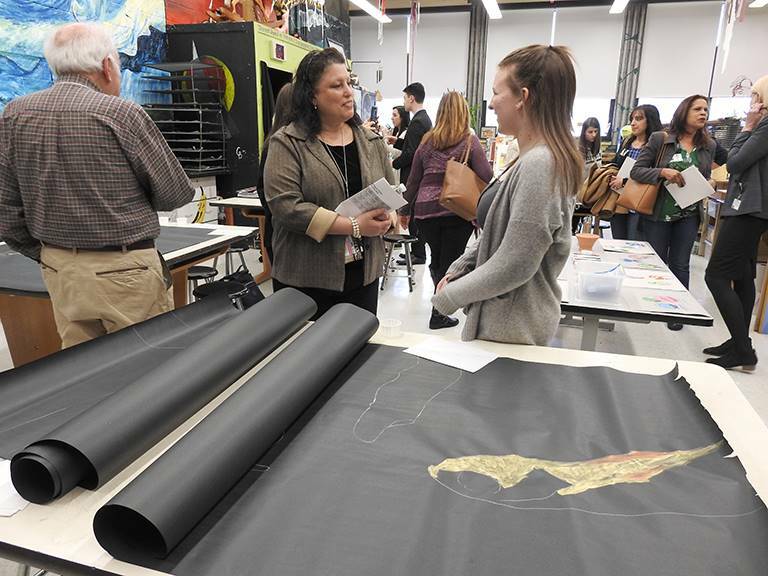 An amazing array of opportunities for learning and discovery abound at Commack High School! 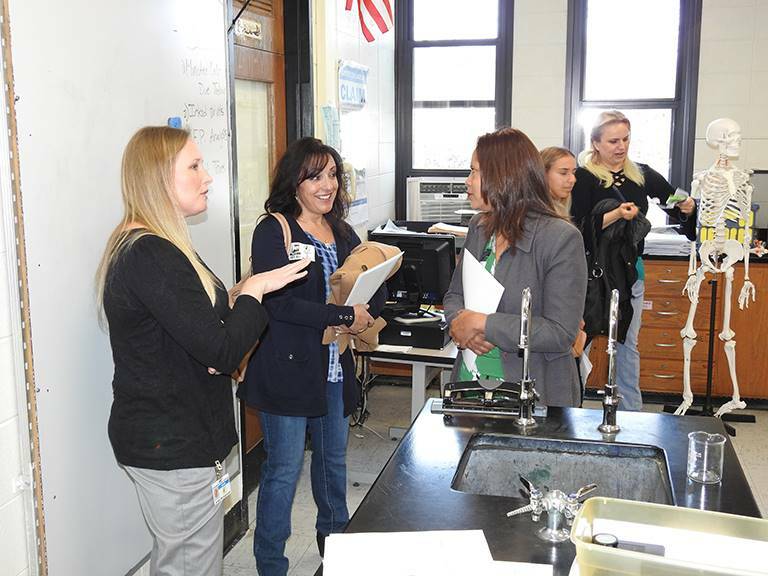 All of our schools welcomed the community for visits during the school year. 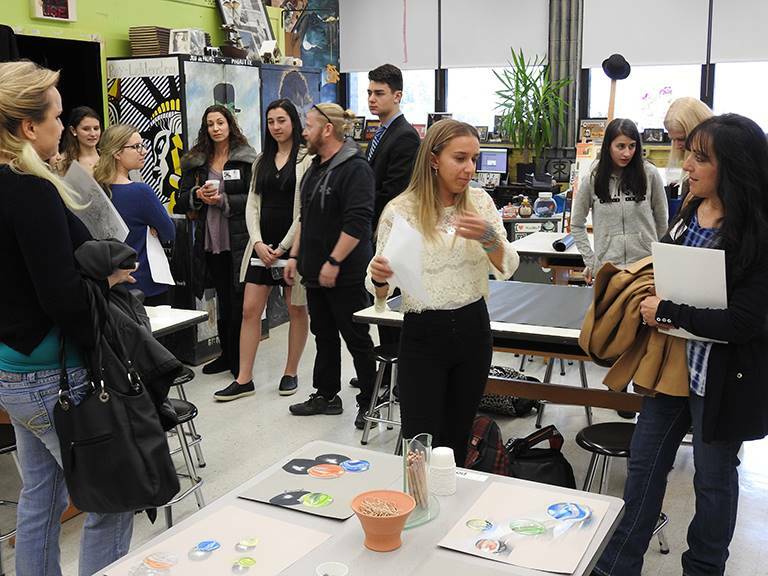 We hope you'll take the time to see some of the wonderful opportunities the Commack School District offers to its students!